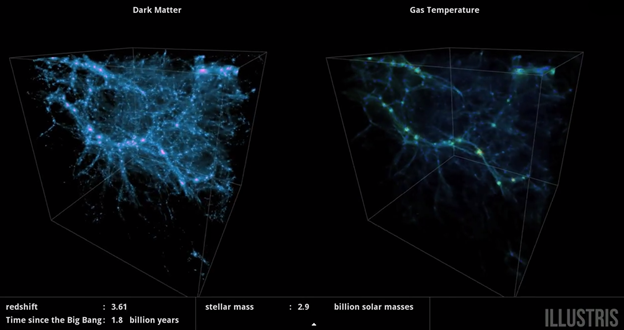 Scientists have created an important new simulation of cosmic evolution. It takes place in a virtual cube 350 million light-years squared, and spans a time period from 12 million years after the Big Bang to the present day, or around 13 billion years’ worth of cosmic evolution. The project, called Illustris, encompasses over 12 billion data points to track the rise and evolution of some 50,000 galaxies. The simulation used a total of 8,000 processors, the equivalent of 2,000 years of processing time on a standard desktop computer. The run created half-petabyte of information. The end result is a model that not only recreates the emergence of stars and galaxies, but the influence of dark matter and the spread of heavy metals throughout the universe. 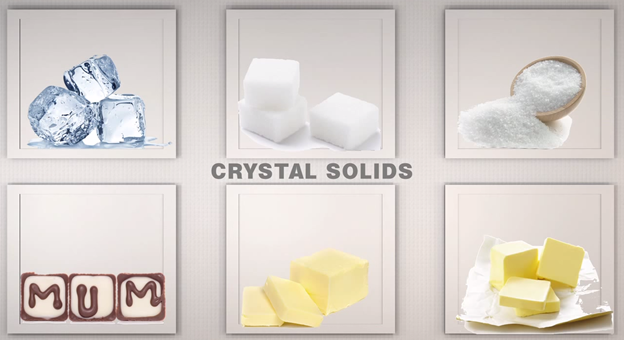 Crystal formation is essential in making smooth chocolate that’s solid at room temperature and melts in your mouth. Richard Ludescher, professor of food science at Rutgers, and Rick and Michael Mast, of Mast Brothers Chocolate in Brooklyn, NY explain the science and art of chocolate making. 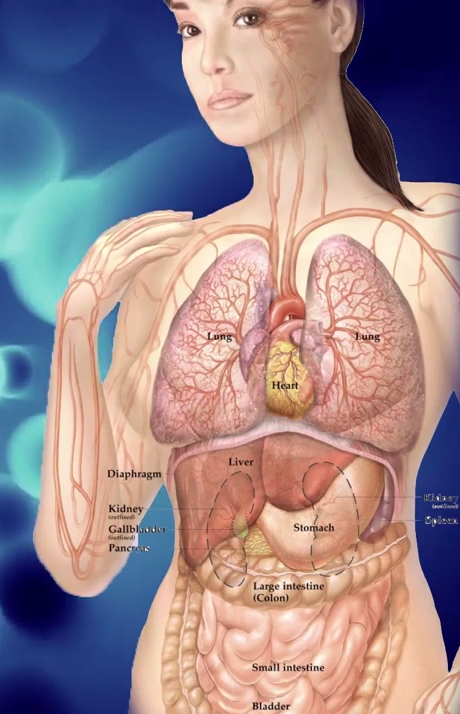 Here’s an interesting statistic: By the end of pregnancy up to 6% of DNA in mother’s bloodstream belongs to her child. Your mom’s never far away..